DRUM party with Jonathan Butler in Jozi! 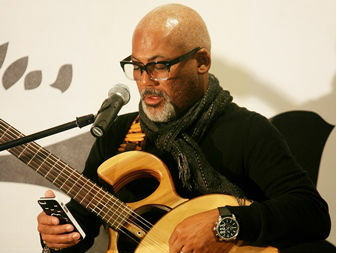 DRUM was invited to an acoustic performance by Jonathan Butler, on Nonn Botha’s show at Kaya FM studios. Last night DRUM had a fantastic time with Jazz, Gospel and Pop maestro Jonathan Butler, on Nonn Botha’s show at Kaya FM studios. It was an intimate gig attended mostly by members of the press.